Express Yourself With These Awesome Creative Diaries | YAYOMG! In a world where we’re constantly staring at screens, sometimes it’s nice to take a break to go do something in the real world. To draw and color with crayons and pencils instead of the tips of our fingers. To write a diary entry by hand with your favorite scented pens. To get your hands dirty with some paint and glitter. To take a break from reality for a moment of creativity and self expression. 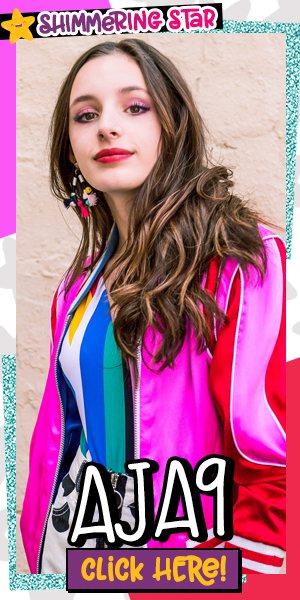 These Creative Diaries help you do all of those things, and more! Gone are the days of a plain diary with boring, white pages. Diaries have become more of a hybrid of a scrapbook, a sketchpad, and a journal all in one. A way to document not just your thoughts, but your ideas and your creations as well! We gathered some we think are great for any girls out there with a creative side that’s just dying to come out! 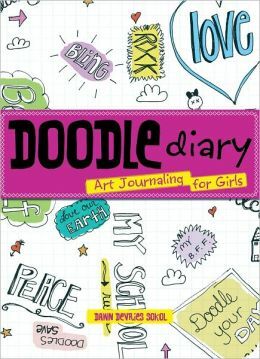 Doodle Diary is all about expressing yourself through art – doodles, sketches, collages, and more! Create your dream school by pasting a picture of your school and doodling all around it to make it better. Make a collage of all your old movie stubs. Let your creativity run wild! 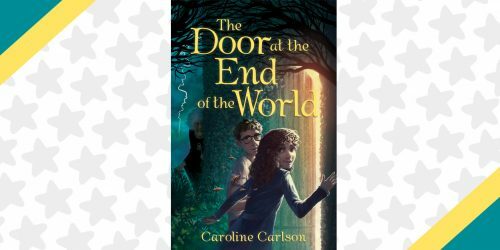 This book encourages you to get your art on using all sorts of mediums and tools – pens, pencils, crayons, glitter, glue, and anything else you can think of. 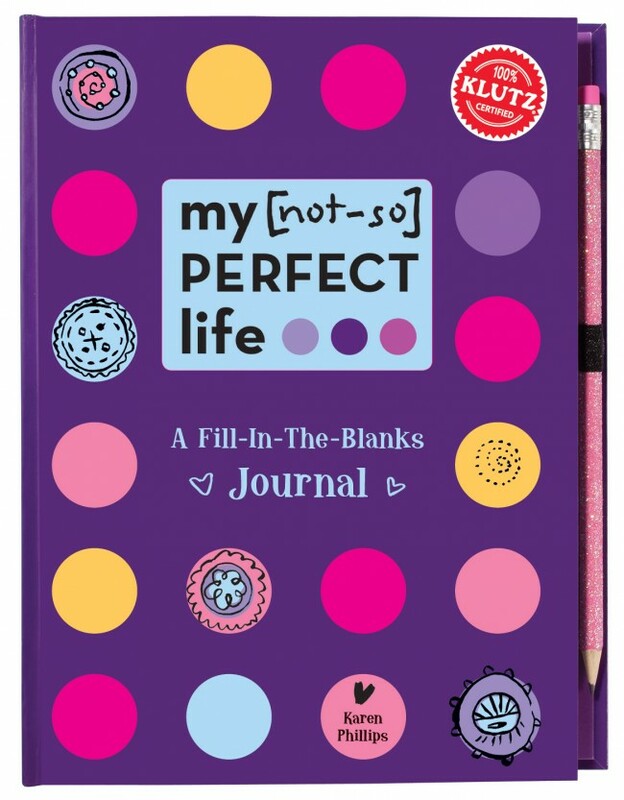 American Girl is notorious for creating awesome, fun activity books for girls – and this journal is no exception! 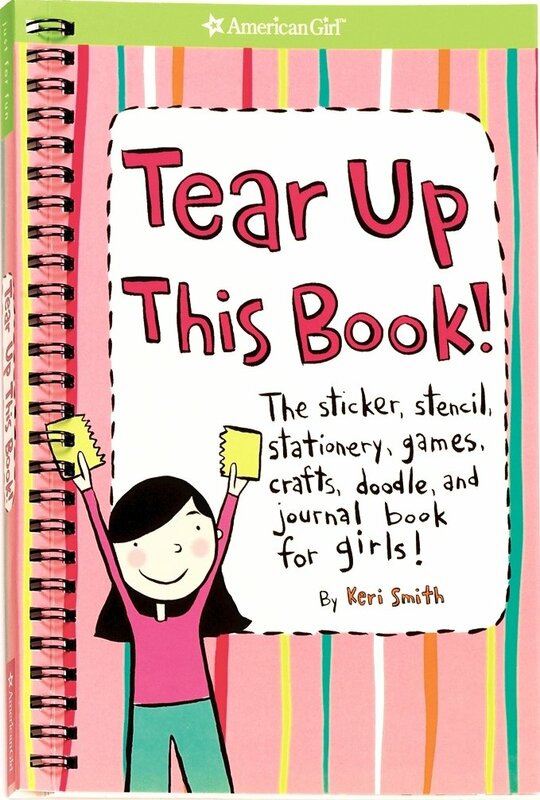 As the title suggests, you can tear out the pages to do lots of fun things. Use the pages to write letters to your friends, keep a journal, play a game, make a craft, and more! Plus, there’s stickers! Who doesn’t love stickers?! 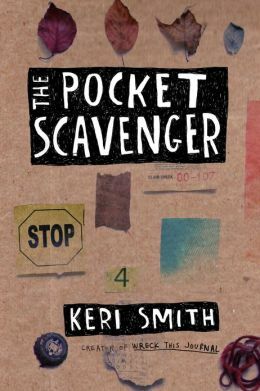 This one is all about collecting things you find while out in the world. Stamps, playing cards, leaves – you name it – it’s probably one of the things on the scavenger list. By the time you’re done, you’ll have an awesome scrapbook of all the cool stuff you’ve come across in your life that you may not have thought to notice before. 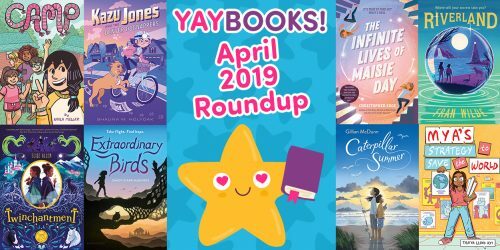 Bonus: This book is also an app! This is a great pick for someone who isn’t so great at the artsy stuff. For someone who just likes writing and journaling – this is a great pick! It helps you with lots of writing prompts and fill in the blanks scenarios to keep your creative juices flowing without needing to doodle or break out the glue. And the best part – it comes with a glittery pencil! 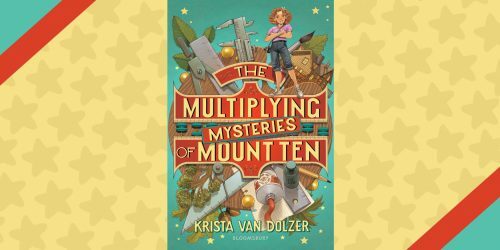 Klutz is another creator of ridiculously fun books for kids – so you like this journal or are looking for even more fun after filling this one up, there’s a LOT more where this came from. There’s even a journal that you can your friends can fill out together! 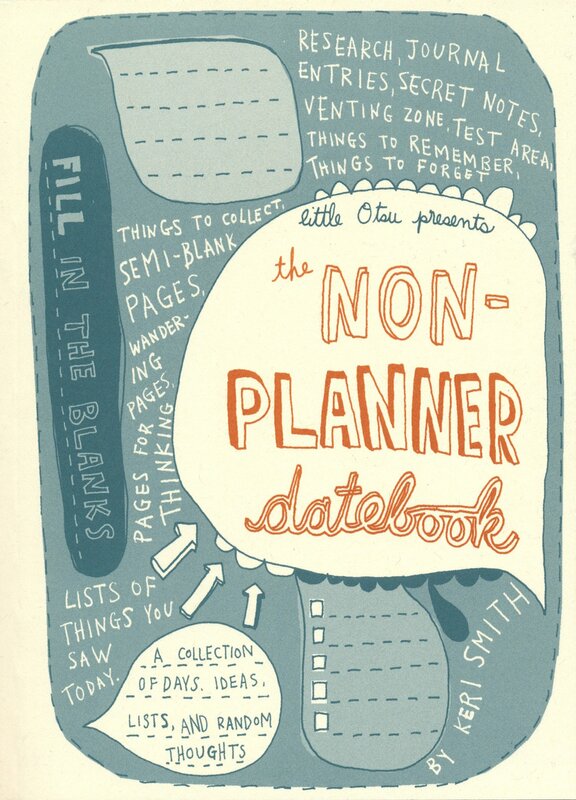 For those of you who are more the scheduling and planning type than the journaling type – this is a great option. It helps you keep track of your lists and plans, but also offers ideas and inspirations for future plans. Like lists of things you might want to collect in the future, things you saw today, things you just want to remember for some reason or another. 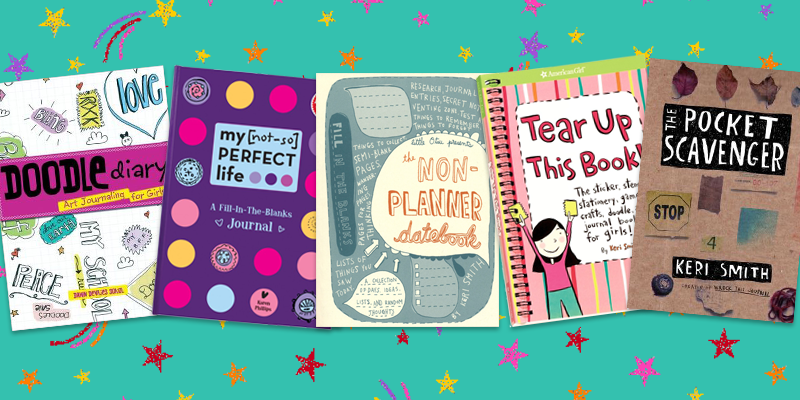 No matter which Creative Diary you go with – we know you’ll be inspired to draw, write, create, and take over the world!